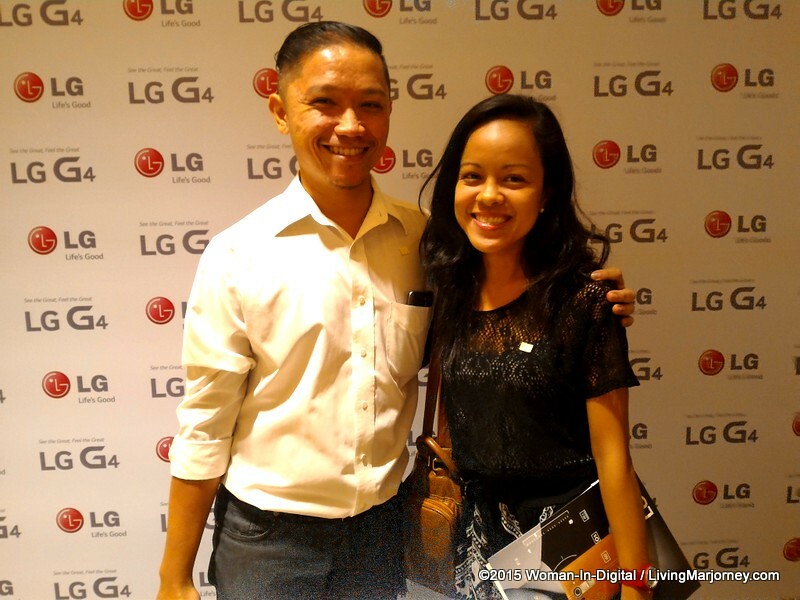 The unveiling of LG G4 in the Philippines happened last night at The Theater of Solaire Resorts and Casino in Pasay City. Hosted by Asia’s Next Top Model mentor Joey Mead-King. Spotted at the event were a number of celebrities/well-known personalities such as Anton Del Rosario, Mika Lagdameo, LA Tenorio, Troy Montero, Aubrey Miles, Marie Lozano and more. 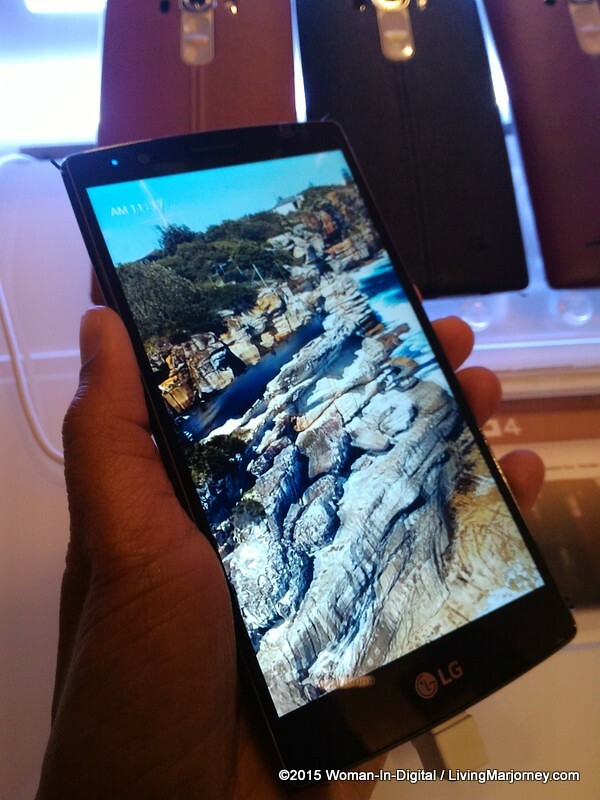 One of features I love about LG G4 is it's unique design. 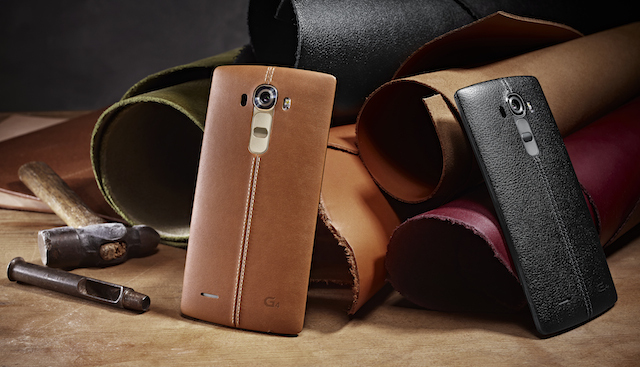 LG G4 offers genuine leather, Contoured Ceramic white with 3D patterns, artisan-forged Metallic Gray and Shiny Gold. 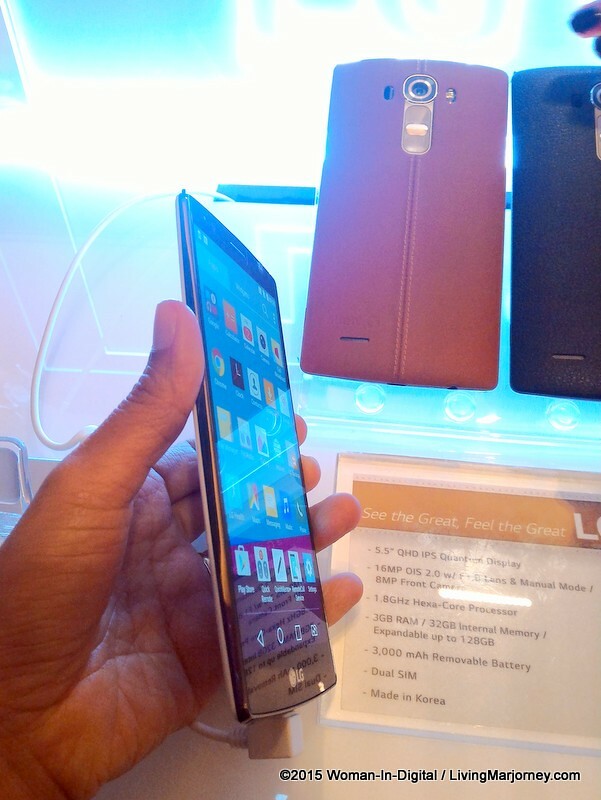 Ergonomic design provides a comfortable grip; slim arc delivering practicality. 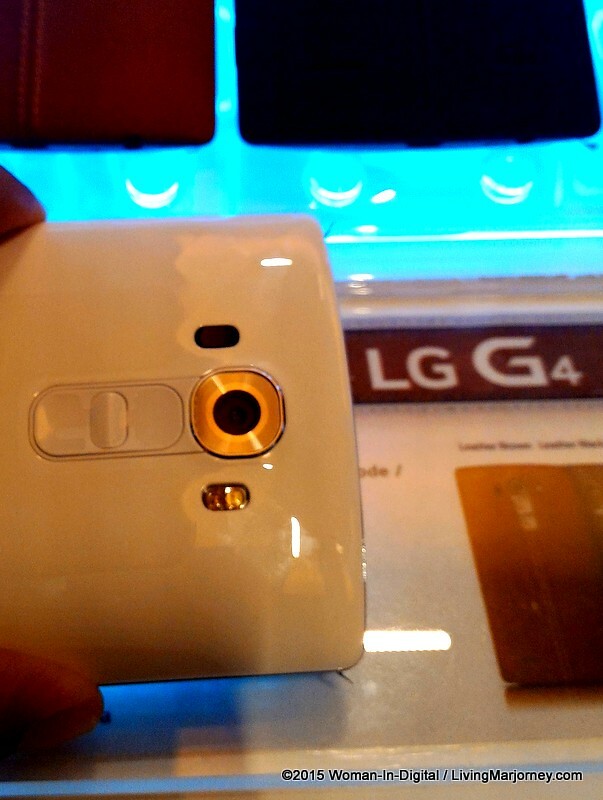 The LG G4 comes in different finishes and designs. 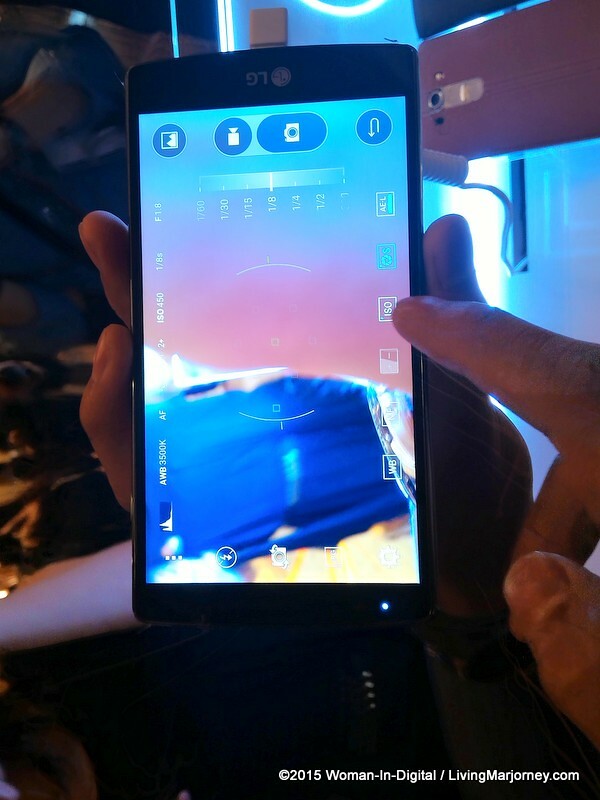 It boasts a 16MP rear camera and 8 MP front camera. For me one of the best part of the program was Niccolo Cosme's presentation. 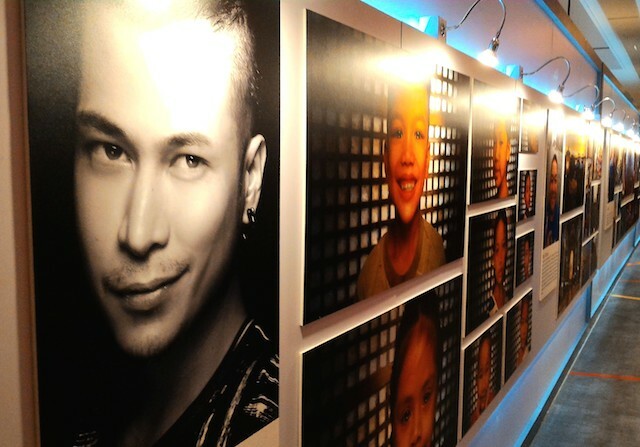 His project was entitled "See The Greatness in You", lovely portraits of children. 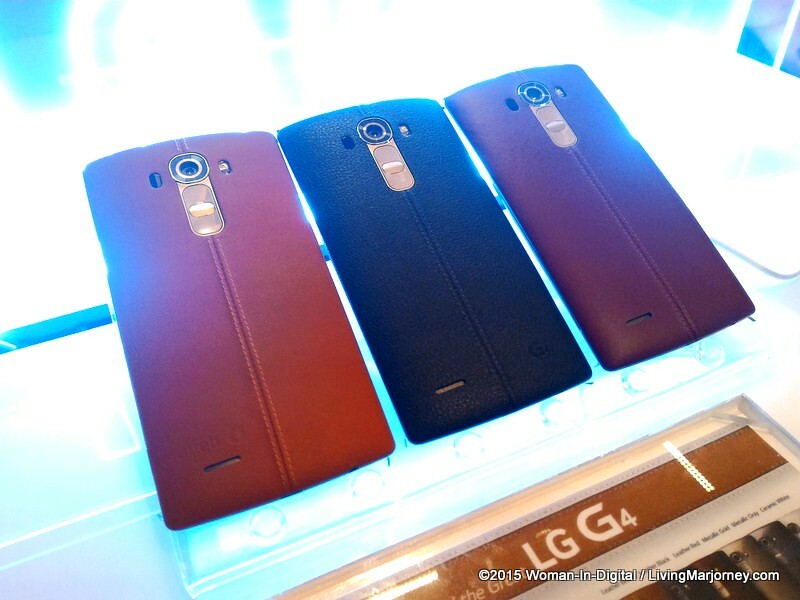 The LG G4 ceramic and metallic variants retail at P31,990 while the leather variant LG G4 price is P32,990. 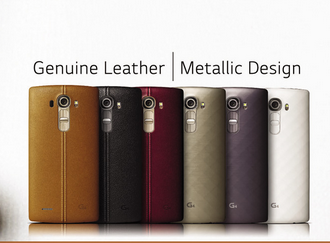 It comes in genuine leather (black, brown and red), ceramic white, metallic gray and shiny gold.